Am I Black? Hell yeah! I have light green eyes, when I had hair it was curly and blonde. My complexion is caf� au lait. 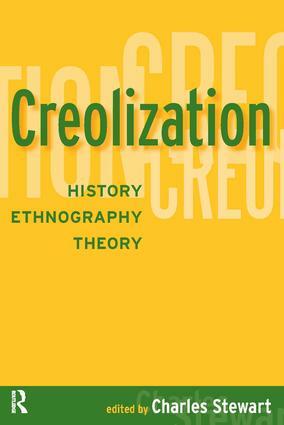 Social scientists have used the term “Creolization” to evoke cultural fusion and the emergence of new cultures across the globe. However, the term has been under-theorized and tends to be used as a simple synonym for “mixture” or “hybridity.” In this volume, by contrast, renowned scholars give the term historical and theoretical specificity by examining the very different domains and circumstances in which the process takes place. Elucidating the concept in this way not only uncovers a remarkable history, it also re-opens the term for new theoretical use. 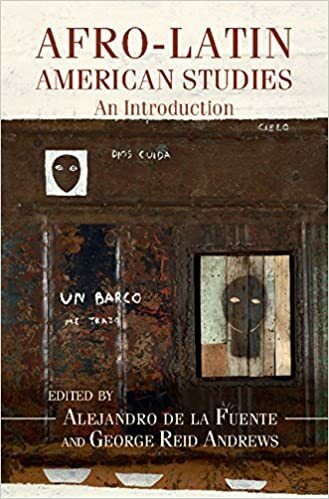 It illuminates an ill-understood idea, explores how the term has operated and signified in different disciplines, times, and places, and indicates new areas of study for a dynamic and fascinating process. We are pleased and excited to announce this interdisciplinary conference. 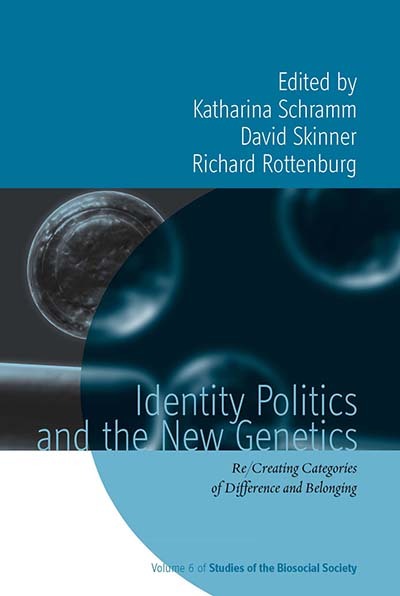 The study of identity, whether from a sociological, ethnographic, anthropological or historical perspective, has been a widely debated topic. As real or imagined social constructs, identities are continuously contested. Involved in a relentless process of becoming, they negotiate between an array of connections—local, regional, national, global, and they cross racial, ethnic and gender lines. Hence, identities must not be construed as rigid phenomena but rather as being continuously reconstructed, revisioned and reinterpreted in a variety of ways. They are fluid and dynamic, and can fuse or coexist in multiple forms. As they move through a cultural matrix of meanings, they can mediate between the familiar and the strange, between the local and the global, between assimilation and differentiation, to assume new or modify old forms. Contemporary approaches that explore this process of cultural production have revealed the multiplicity of identities and selves that can exist in a single space or context. Colonies and diasporas, borderlands and pluralistic societies—all offer insightful venues for the study of hybridity. In the contemporary era of migrations, cultural intermixture is quickly becoming an even more notable reality. But history abounds with examples of pluralistic societies where dual or partial identities flourished. Habsburg Empire, Transylvania or the Mexican-American borderlands, the Jewish or Iranian Diasporas in New York City, and the Canadian-Korean or American-African women can reveal much about the discourse of hybrid identities. The aim of the conference is to bring together scholars from across disciplines with a common interest in hybridity to stimulate discussion about how identity is constructed and reconstructed.